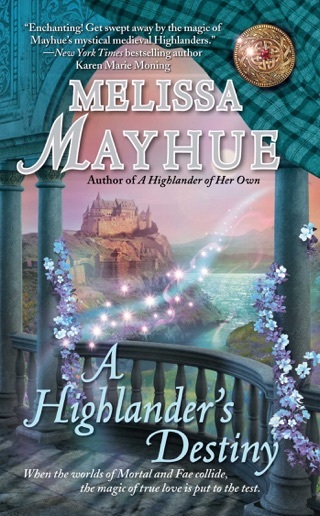 Ancient magic sends a modern woman on a passionate adventure to the thirteen-century Scottish Highlands in this enchanting time-travel romance by award-winning author Melissa Mayhue. Scotland, 1272. 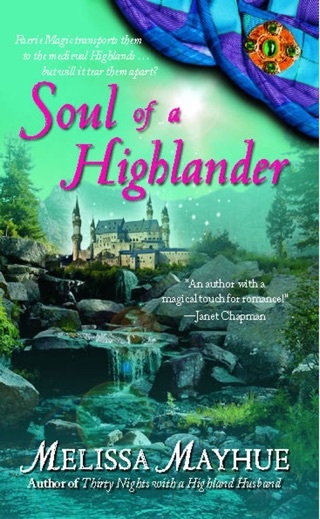 Connor MacKiernan, a descendant of the Fae Prince, is a warrior who lives only for honor and duty. 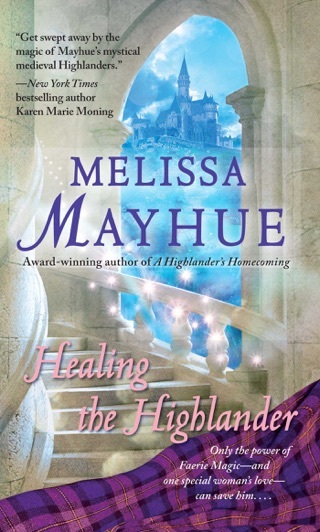 Though he’s vowed never to marry, that’s exactly what he must do to save his sister. 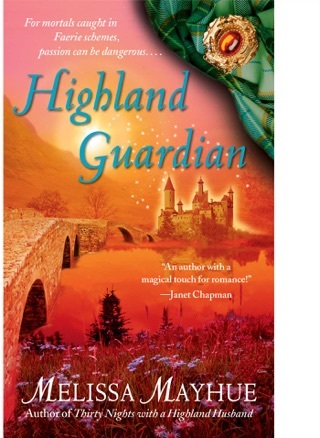 Enter a little Faerie magic, and the search for a bride is on. Denver, 2007. Caitlyn Coryell is having a really bad day—she just discovered that her fiancé is cheating on her, marrying her only for her family’s money and influence. Imagine her surprise when she puts on an antique pendant and Connor suddenly appears in her bedroom, begging for her help. 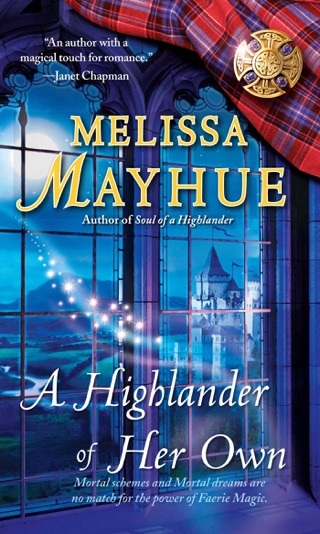 He offers an outrageous adventure: travel to his time, marry him for a short time, and return home. But nothing goes as planned. 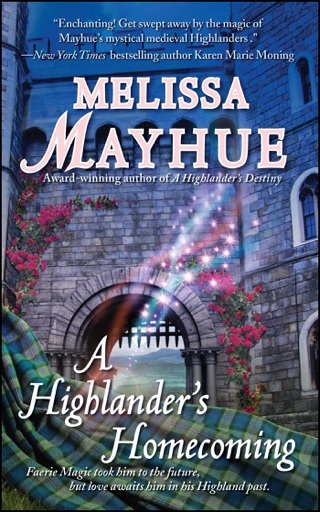 Cate’s trapped in the thirteenth century, the wedding’s delayed, and someone’s trying to kill her. And in the middle of all this, she realizes that she’s falling in love with a man who can only be her husband for thirty nights. 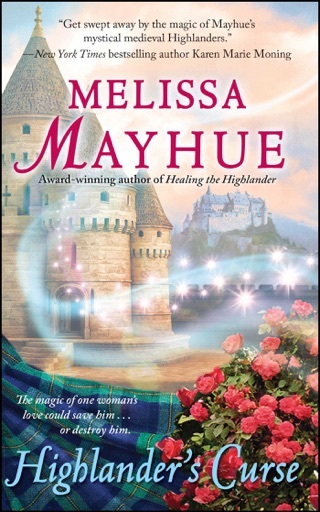 It will take more than the magic of the Fae to help them now. It will require the most powerful magic of all—the magic of true love. I downloaded this book and didn't read it right away, but now I am so excited about the others to follow! This was a fast paced read. Good dialog & engaging characters. Looking forward to reading another! 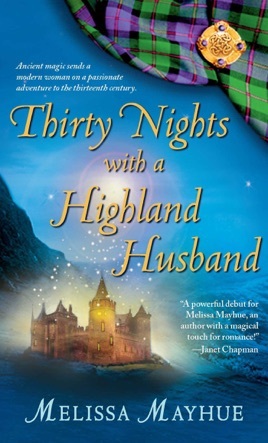 It's hard to find a good time travel romance, but this one has everything!! Loved it! !